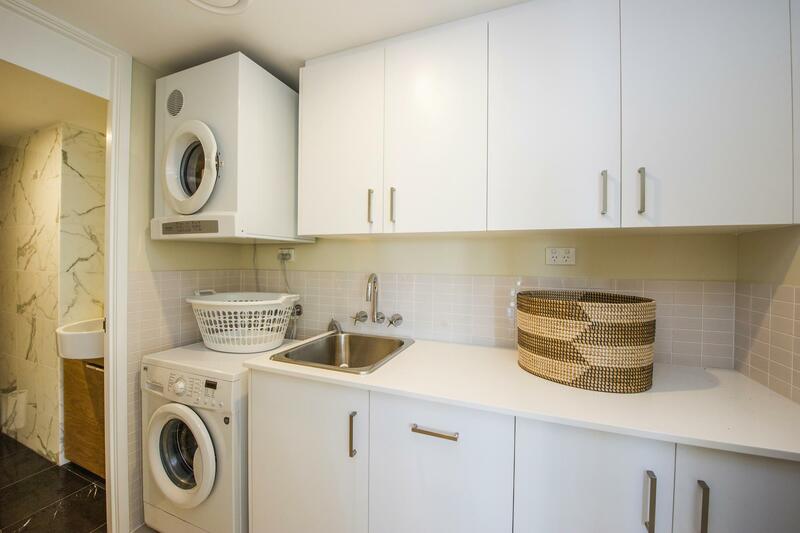 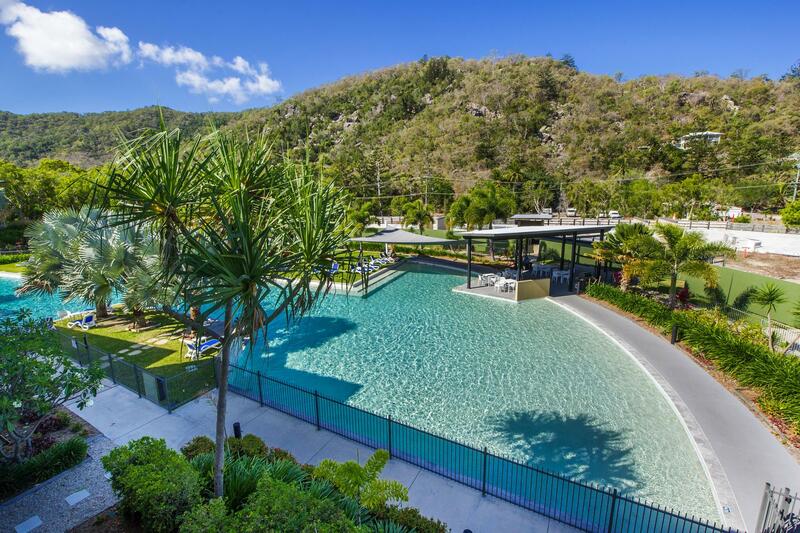 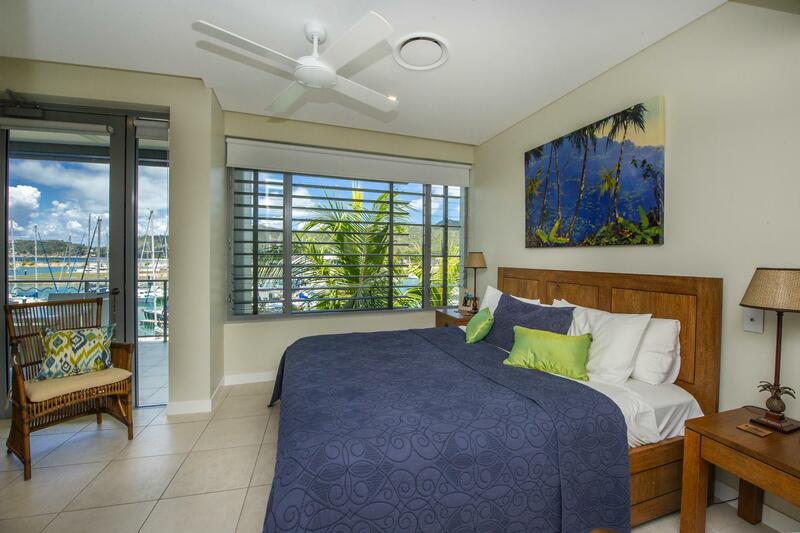 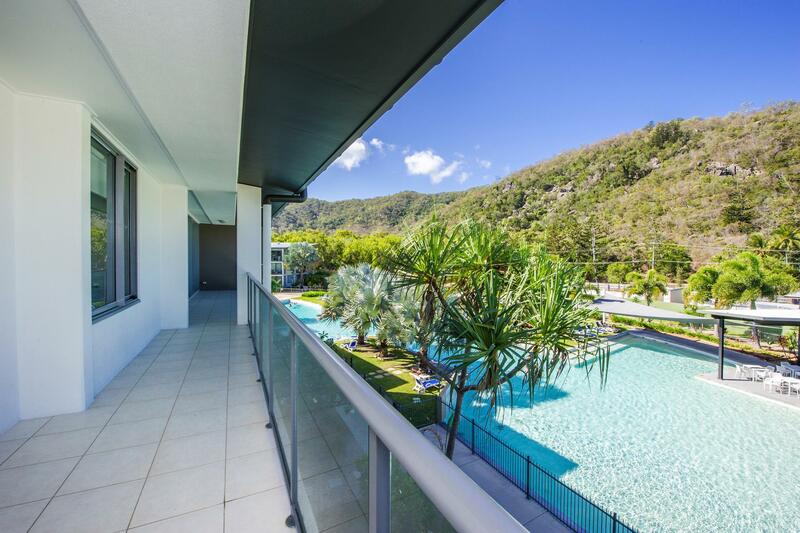 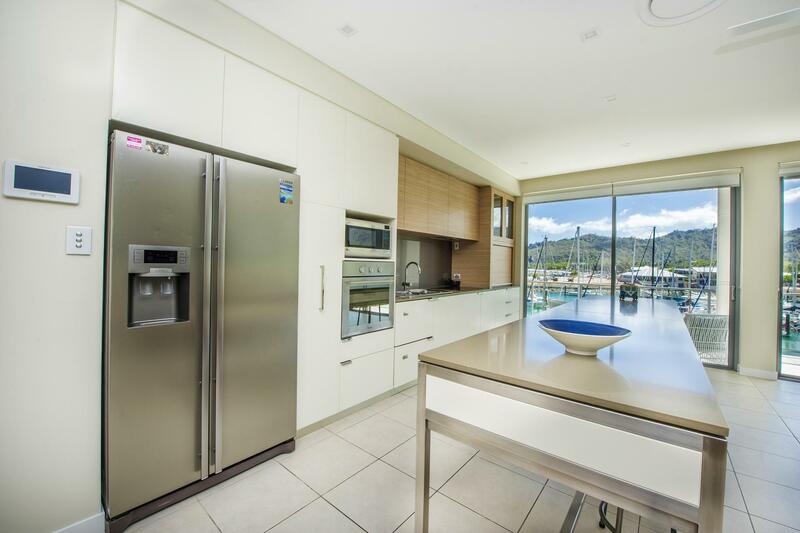 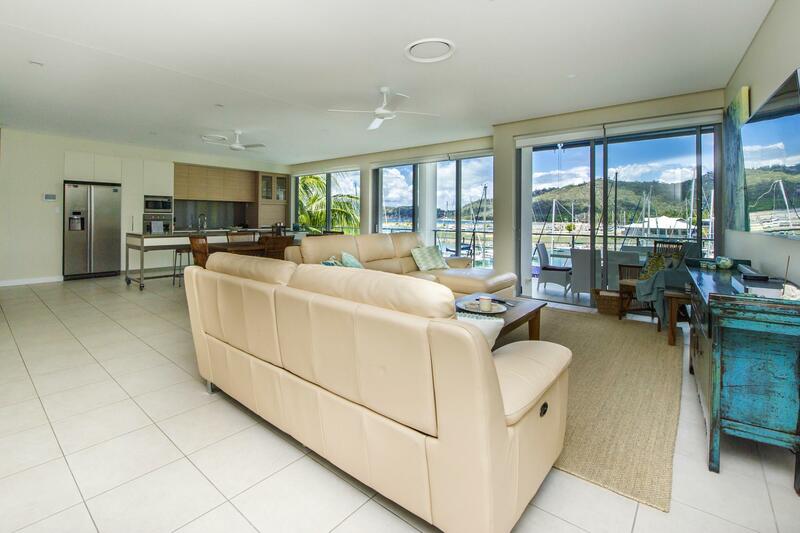 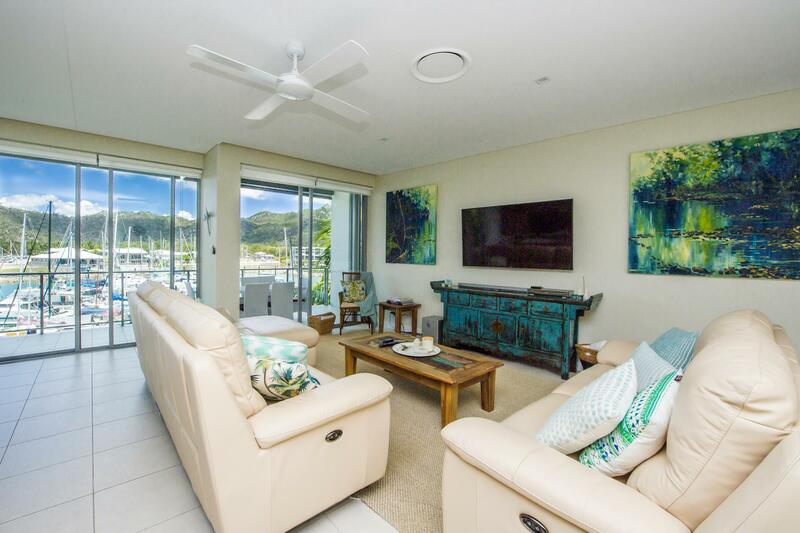 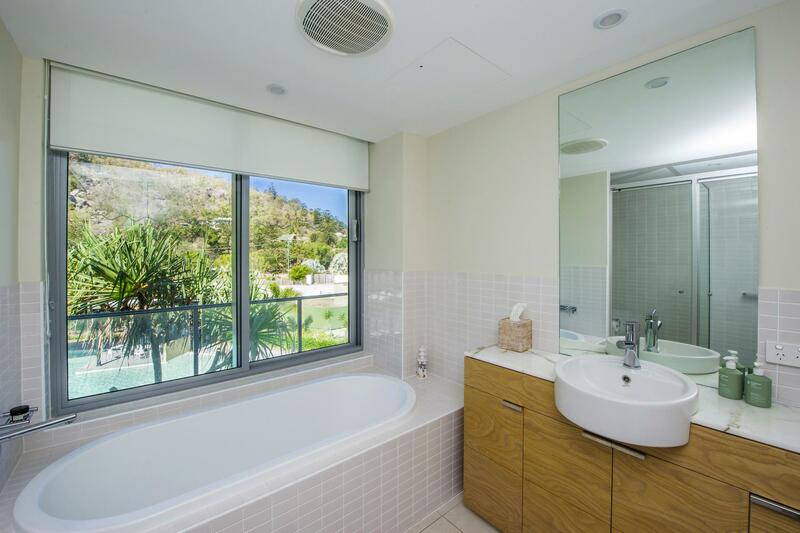 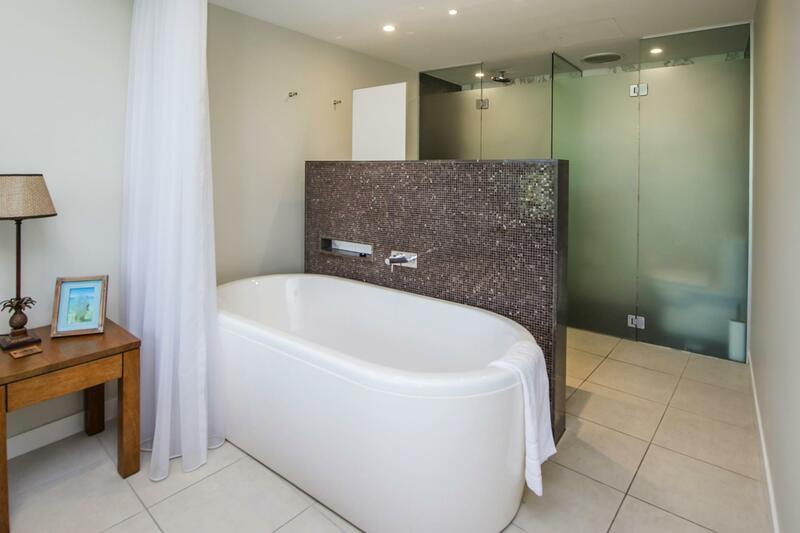 An opportunity arises to purchase a premier penthouse apartment on Magnetic Island. 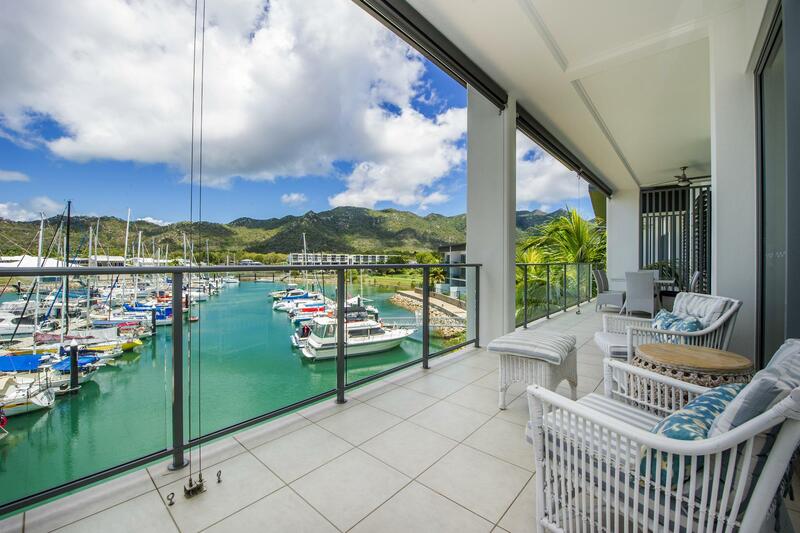 This huge 300m2 apartment comprises 3 bedrooms, office, 2 bathrooms plus a powder room, 2 living rooms, three decks totalling 107m2 and is surrounded by water with stunning views over the Magnetic Marina and Coral Sea to the mainland on one side, and on the other, across the lagoon pool to the pretty boulder-strewn green hills of the island. 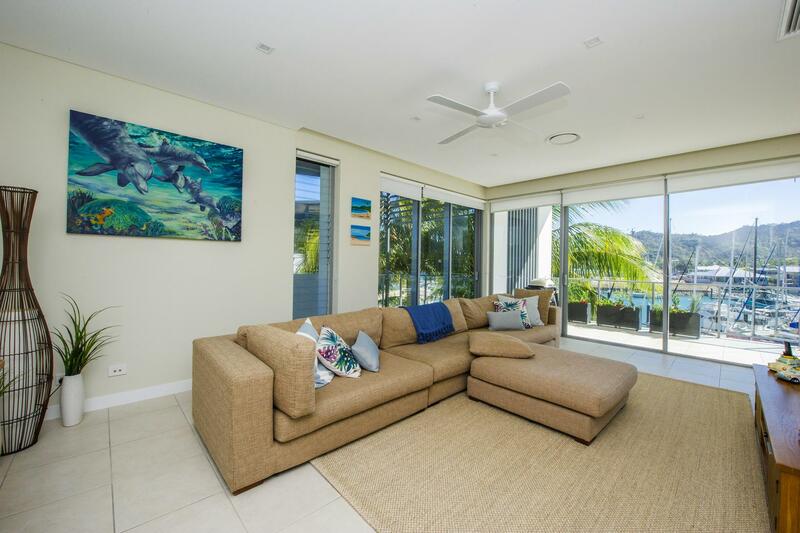 * A second living room can be used as media room, children's playroom, or whatever suits your lifestyle. 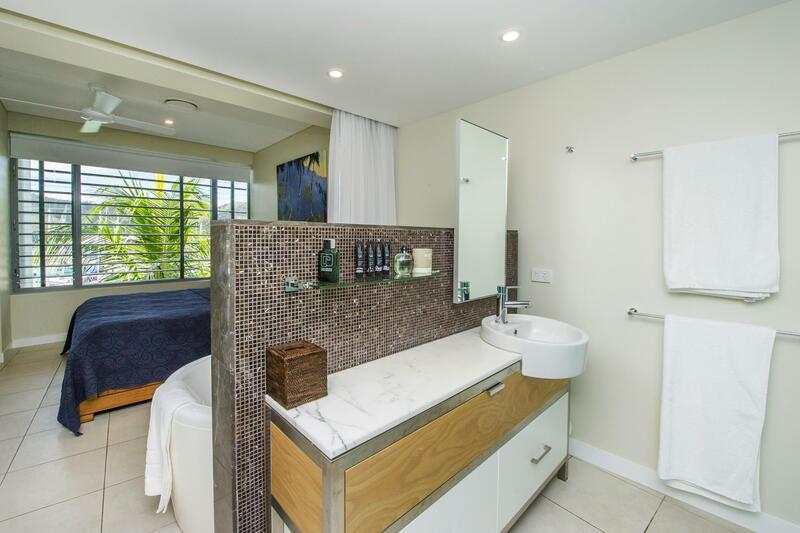 * All of the bedrooms open onto balconies and the master bedroom features a stylish ensuite bath, separate shower, with granite-topped vanity, all making the most of the magnificent views. 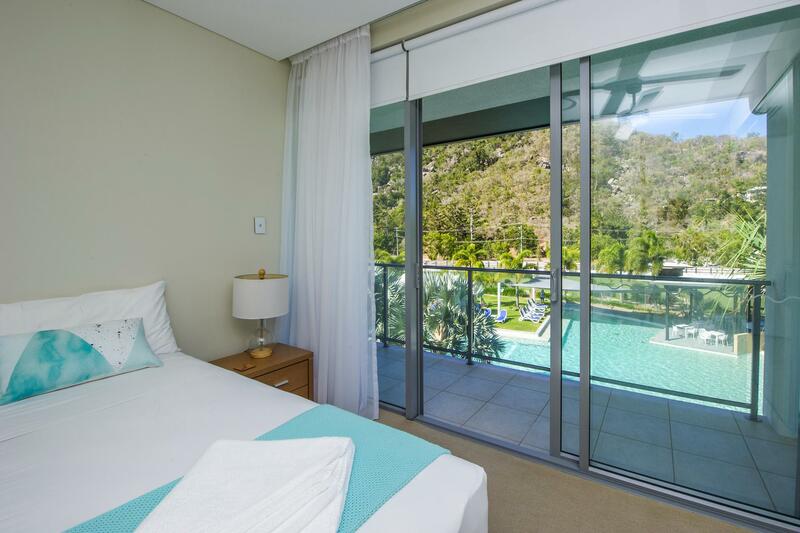 * This apartment benefits from a North-South outlook and the positioning of the three balconies means that you can choose whether you want to soak up some rays or cool off in the shade. 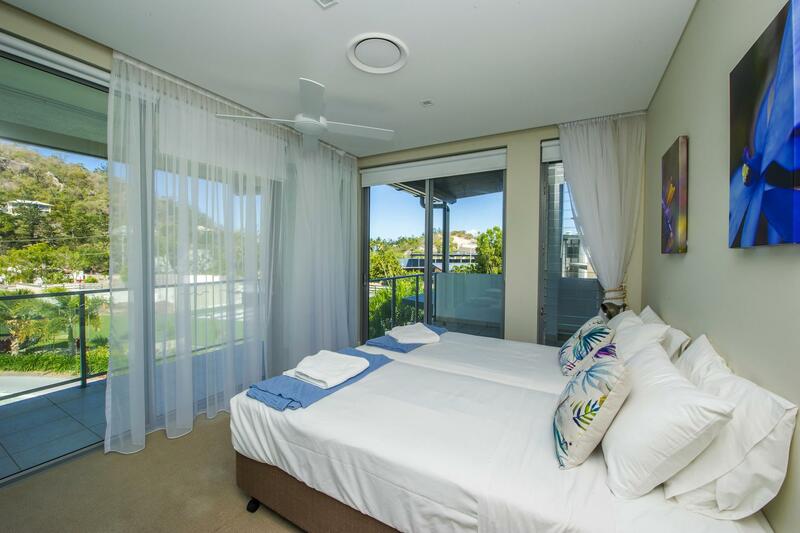 * The Blue on Blue complex features two swimming pools including the enormous lagoon viewed from this apartment, a day spa, conference rooms and the lovely 'Boardwalk' restaurant. 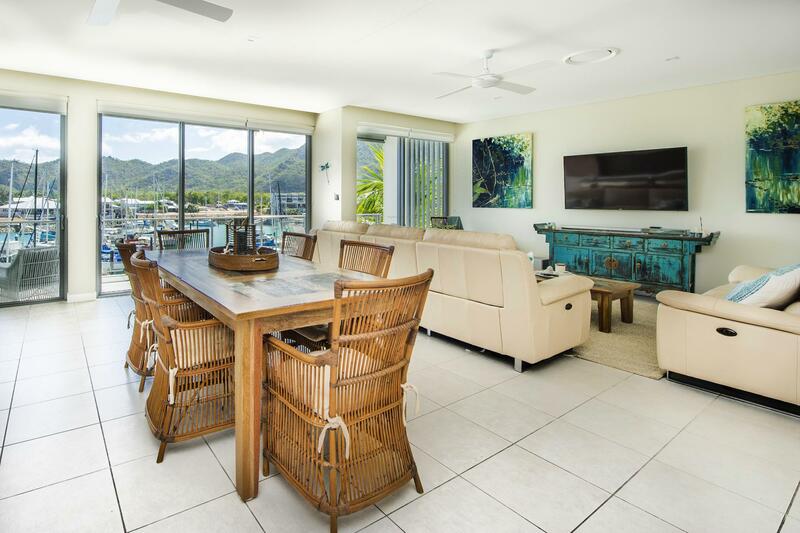 * Just steps from the ferry terminal, you can fly into Townsville and with a ten minute taxi ride and 20 minute relaxing ferry ride, you will be at your apartment in no time at all. 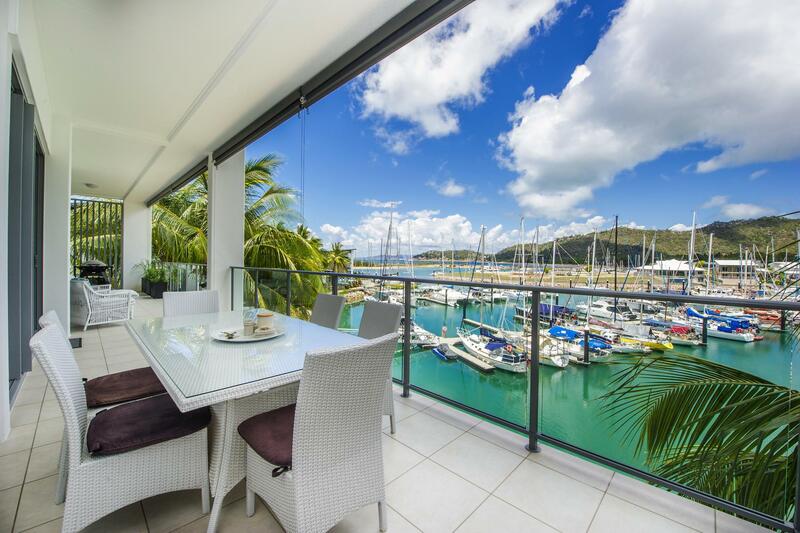 * Marina berths are available exclusively to owners of Blue on Blue apartments - call for further information. 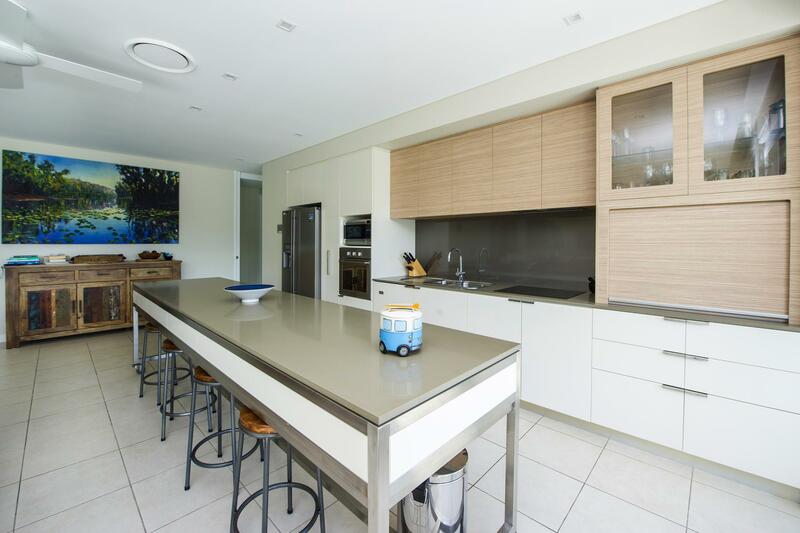 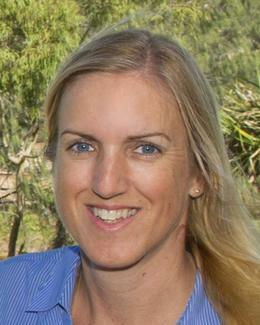 * Call Alex now to arrange an inspection by appointment anytime.